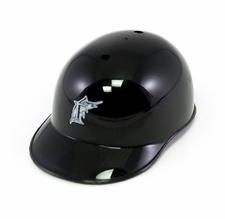 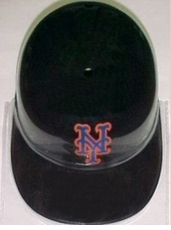 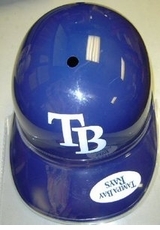 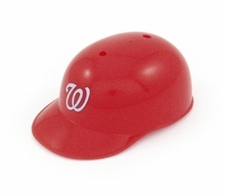 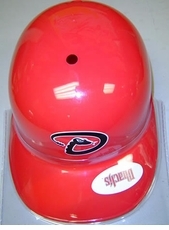 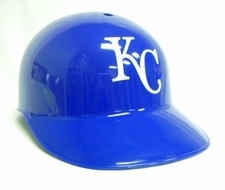 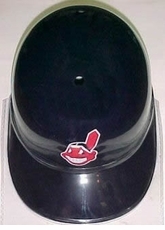 The MLB Replica Full Size Souvenir Batting Helmet is a full size souvenir batting helmet that does not have ear flaps. 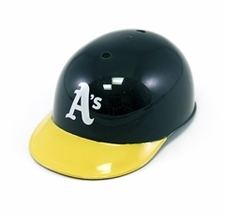 The adjustable batting helmet is great to wear to the baseball game, for the office or sports room, for player autographs, or to give as a gift. Order your MLB Baseball Replica Full Size Souvenir Batting Helmet today!